***UPDATE (June 5th, 2015): It’s come to our attention that there has been an FDA warning against this company for unsavory business practices. This is not a company that we would like to be promoting, since they obviously don’t have the best interest of the customer in mind. On behalf of the HealthyHempOil.com team, I would like to personally apologize for any confusion or misguidance this has caused. We only want the best information and products for you guys. We do our best to keep on top of the latest knowledge, but it’s not always possible to know everything. So thank you to Paul and Jess for bringing this to our attention. Please see the comments below for more information, and disregard the content of the blog post below. There are many varieties of CBD products in the market with all of them promising the same results. However, UltraCBD has stood out from the rest. UltraCBD is a hemp oil supplement product that is not chemically made in a lab but, rather, processed from a special industrial hemp plant. Apart from cannabidiol, it also contains traces of several other cannabinoids including Tetrahydrocannabinol (THC) at under 0.3%. Aside from hemp, these CBD supplements contain extracts of spearmint, ginger and natural honey. Additional ingredients include water, natural flavouring and pure vegetable oil. All these ingredients bring out a unique and pleasing smell and taste while making the product easy to use. In order to guarantee quality and safety, the manufacturer of UltraCBD subjects each package of the product to a comprehensive testing according to the demands of best practices. In addition, the UltraCBD supplement is prepared in a facility that is certified by relevant authorities such as the National Institute of Health (NIH). This means that every step from the moment raw materials get on the conveyor belt to when the final product is packaged and ready for shipping is well taken care of. And talking of packaging, the bottle UltraCBD comes in is designed with a convenient dropper, which makes it easy for the user to achieve the right dosage. The dosage can be increased or decreased depending on the number of drops taken. As mentioned above, Ultra CBD tastes just as great as it looks. It is not psychotropic, so its effects are not felt immediately. Usually, it takes about three half-droppers to produce a noticeable feeling of relaxation. Increased dosage intake of UltraCBD does not increase relaxation, but it does provide a sense of balance and wellness. Nevertheless, care should be taken not to overdose as the product is quite strong if taken in large amounts. Bear in mind that each bottle of UltraCBD can be equalled to two of the similar product from other manufacturers. When using UltraCBD, start with a small amount to assess how well it works for your body. In most cases, a few milligrams of UltraCBD will impact anxiety or cognition in a positive manner. To get the most out of the UltraCBD supplement, the drops should be placed under the tongue. This way, you ensure that the medicine is absorbed quickly into the body’s bloodstream and transported rapidly throughout the body organs including the brain. Nevertheless, you should ensure that you take only take what is enough to achieve the desired effects. Alternatively, the UltraCBD tincture can be mixed with drinks you take during the day such as water or juice. This is especially helpful if the taste does not appeal to you. In order to maintain its effectiveness for a longer time, UltraCBD should be stored in a cool, dry place especially after the seal has been broken. 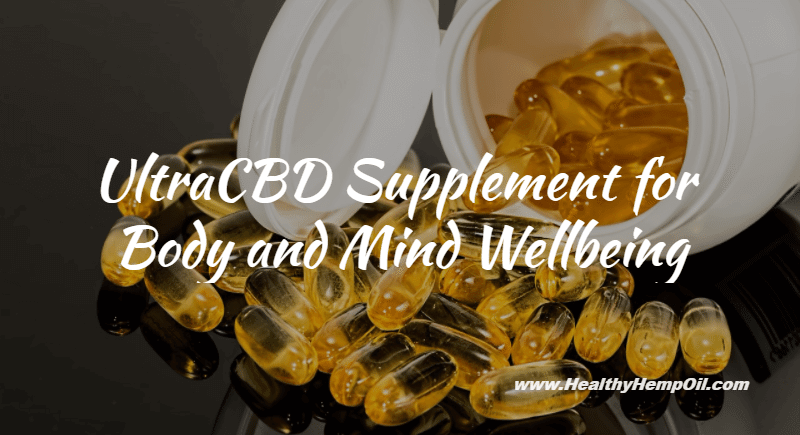 Even though UltraCBD is a dietary supplement that can be used to alleviate pains in the body, anyone with a medical condition should seek advice from a doctor before taking it. In particular, pregnant women and those nursing and who have heart conditions are advised not to use UltraCBD without the advice of their doctor. 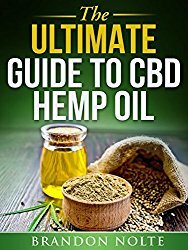 Why is Ultra CBD Different? 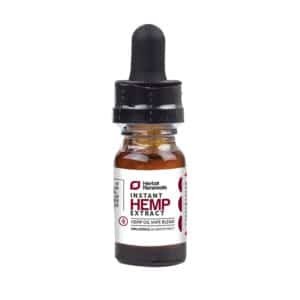 The UltraCBD team has made sure that this product follows a strict manufacturing process that is highly acclaimed to offer the user a safe cannabinoid supplement that will not cause harm to the body. 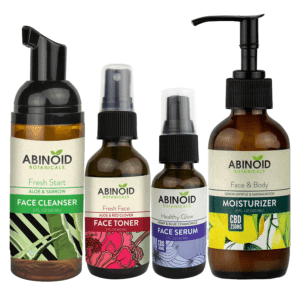 It is made in a lab with a Food and Drug Administration (FDA) approved environment following the highest standards. These facts make this product stand out among the many similar products that are available in the market. UltraCBD is readily available over the counter for people who are above 18 years in all the major cities and towns across the United States. 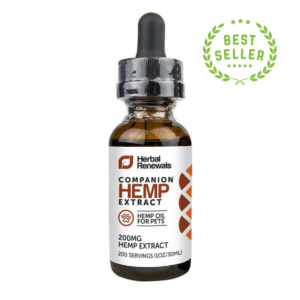 You can also buy it from the majority of established online stores that stock CBD-related products, such as HealthyHempOil.com. Its availability, however, also depends on whether it is legalised in your country or state. The good news is that, currently, the sale and use of UltraCBD is legal in all 50 states in the US. For many years, it has been difficult to differentiate one product from another in terms of its content and what it can do. UltraCBD has already stood out in its effectiveness in dealing with pain reliever and psychotic symptoms. Of all the benefits you stand to derive from UltraCBD, as described above, which seems to be the deal maker for you? This entry was posted in CBD Health Benefits. Bookmark the permalink. 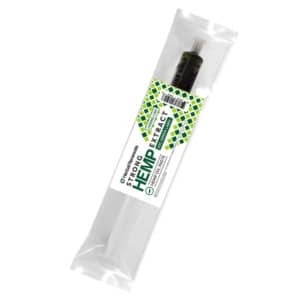 Where Can I Get Hemp Oil?